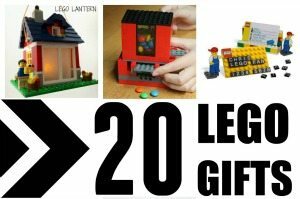 We are joining up again with our favorite group of bloggers from the Kid Blogger Network to bring you a massive resource for the holidays- it's the 2015 Gift Guide. 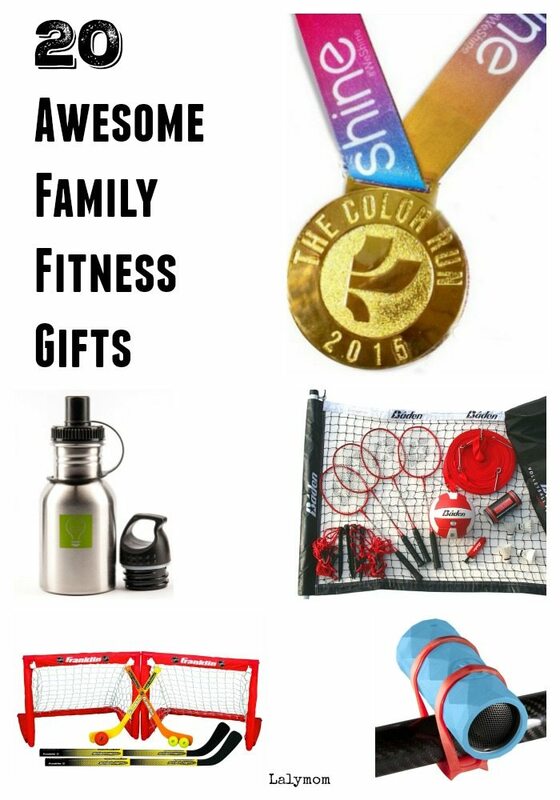 Mine is all about Family Fitness Gifts but no matter what you are looking for, we've got you covered. 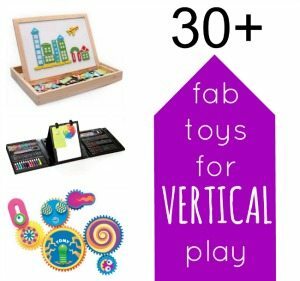 Of course some affiliate links for easy shopping are included in this post. 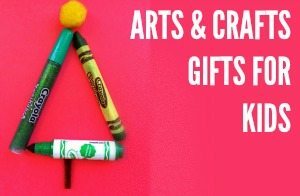 Every year we rack our brains trying to find the best gifts for everyone on our list. It can be tough but we are here to help! 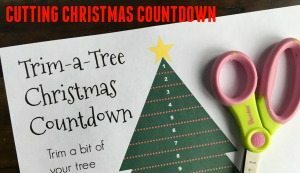 Below you will find my own list of Fun Fit Family Gift ideas as well as the BIG list of 75+ Gift Guides at KC Edventures! 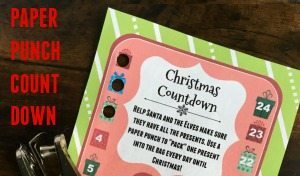 For a preview check out the Family Gift Guides at the bottom! After you get done browsing my list, be sure to click through to any that catch your eye at the bottom. 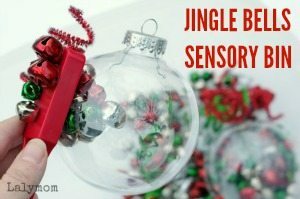 You can also check out my previous gift guides for more fun ideas, a couple of which go perfectly with this one! 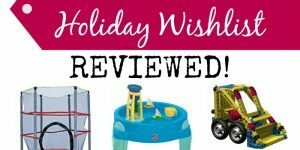 Kids Wish List Reviewed: Top Kids Gifts with Full Reviews for Each One! Modeling an active lifestyle is one of the best gifts you can gift to your children. Think about how amazing it would be if some of your child's best memories involve the whole family being active. It's the gift that keeps on giving since being fit and healthy tends to add years to your life. Bonus! Okay let's get on with the gift ideas! 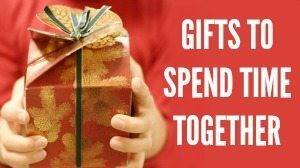 I've broken them down into three categories: Gifts that you can buy and wrap up, Memberships which will serve you all year long and Events & Experiences, which are one-time things to do. Ponytail hats – Perfect for kids who like to be active outdoors all year round. Great gift for any Girls on the Run member. Athletic Clothes – Of course if you're going to be active, you gotta get the gear! Athletic shirts and workout pants will keep everyone dry and cool. Shoes – Of course we started at the head, covered the body, let's get to the feet! Outfit the kids with their own running shoes to start the new year on the right foot! Super COOL shoes – Reebok is offering 30% off Your Reebok customized shoes with the code YOUR30 now through December 31st. Reebok is also offering free 2-day shipping for all orders $125+ through 12/19. Any order placed on 12/19 will be upgraded to two day shipping to be there in time for Christmas. You can design running shoes for the whole family! Just head to this link for 30% Off Your Reebok Customization with Promo Code YOUR30. Jogging Stroller – For newer parents who like to be active, you cannot go wrong with a jogging stroller. I live in Chicago and love to run outside all year long. Okay, maybe on blizzard days…but I do like running when it is cold out, so we get bundled up and head outside. Even though your child is not BEING active while they ride, it is great to show your kids from a young age that you are committed to fitness! Sport Sets – You can get as creative and fun as you want with sports sets. There is the classic Badminton & Volleyball Combo Set with some super fun LED Shuttlecocks for a family fun twist. A Mini Hockey Set can be used standing with little kids and on your knees for adults and bigger kids. Flag Football Set would be great for a family with tweens and teens. 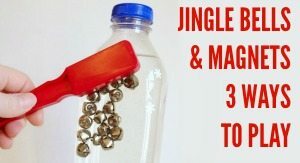 Water bottle – A kids water bottle would make a great stocking stuffer. Sports Gear Labels – If you have a sports star in your house, check out this set of sports equipment labels to be sure you never lose that precious gear! Fitbits for the Family – Fitbits are not just for adults, I have a few ‘tween family members who have them too! It has been a lot of fun competing with them and cheering them on! Check out the Ultimate Fitbit Buyer's Guide for historical low prices and where to find the best deals. If you choose the Fitbit Flex, which is what I have, there are also lots of cool Fitbit Accessories you can get to dress it up and make it fun! Family Yoga Set – This summer while my 5 year old daughter was off school we had a morning routine that included doing yoga stretches. We both miss that quality time and stretching together now that we have early morning school routines. We are settling in though and might re institute it on the weekends or even as a calm down activity in the evenings. To give your own family the gift of yoga, wrap up some Kids Yoga Cards (my daughter's FAVE) or a book of super fun Kids Yoga Stories and yoga mats in everyone's favorite colors. Bikes – Can it get more classic than this Christmas memory? Can't you just picture a shiny new bike under the tree? We love our Royal Baby Bikes, they have balance bikes, girly and boyish bikes or unisex bikes that can be passed down from sibling to sibling. Bike Tunes – These neat Buckshot Speakers are portable, ultra rugged outdoor speakers that are perfect for bike handlebars. 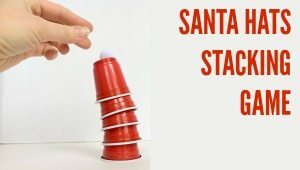 Fitness Dice and Fitness Games – I LOVE the idea of turning your workout into family game night! Check out these cool Fitness Dice and Fitness Games from Stack 52! Some other well rated options are The Fitness Challenge game and Fitness In a Box board game. 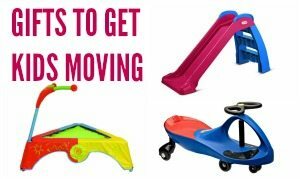 Xbox and Wii Games – For gaming families, you now have tons of options to get fit using your favorite gaming system! Xbox 360 with Kinect has highly rated options like Your Shape Fitness Evolved, Nike + Kinect Training or Zumba Kids. For Nintendo Wii users, you can check out the Gold's Gym Cardio Workout, Zumba Fitness 2, EA Sports Active, and the classics like Just Dance and Wii Fit. Some of these titles are also compatible with the Wii Fit Balance Board. Hit the Gym – Gym memberships are not just for adults anymore. We belong to our local YMCA where we can all get involved in being fit. Many locations have family memberships that INCLUDE childcare, which is a huge bonus. I love that the child care area is designed to get our kids moving while we go get our workout on, but I also love all the programming offered for kids there. Trampoline Park – Companies like Sky High Sports and Sky Zone are opening up all across the country, offering families an awesome combination of fun and fitness: a trampoline park! I went with my toddler once and I don't know who had more fun, we could have stayed all day. The location near us offers open jumping, dodge ball and even airobics classes if you want something more structured. Some offer one day passes, punch cards or memberships. Wrap it up: Print out the passes along with a Keep Calm and Jump tshirt or an Eat Sleep Trampoline Shirt. Zoo Membership – It may seem like an odd idea but the last time my kids were really exhausted was after a visit to the zoo. Think about how much walking you do at the zoo and you will know it make s great get-active gift! Season Passes – Whatever activity your family is into, there is bound to be a season pass or facility to go with it. Ski your way across North America with the crazy awesome Max Pass, or maybe some water park passes, even amusement park season passes- just like the zoo, amusement parks involve tons of walking! Maybe head to your favorite batting cages, mini golf course or ice rink to see if they have ongoing memberships. Races – More and more running races are adding kids events every year. While you sign up for a 5K you can sign the kids up for the kids dash at the same event! Cool Running has a Race finder that lets you select Kids Run as one of the options. Wrap it up: Race entry confirmation plus a ponytail hat or dry fit shirt. The Happiest 5K on the Planet – The Color Run is a series of races with tons of locations all around the world, which is open to all ages and is about as colorful and fun as you can get! I ran one with a whole bunch of my cousins once and I will never forget it. Wrap it Up: Get a Color Run Gear Pack for a colorful start! Hiking and Camping – Head on out to explore some wide open wilderness! Whether you stay overnight or make a day trip, visiting state parks and campgrounds are a great way to get the whole family up and active! Plan an outing for the family and make it an awesome gift! Wrap it up: Gear up with a new tent for an overnight trip or some cool knuckle lights for an evening hike. 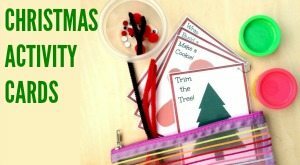 Maybe teach the kids some new skills with a Wilderness Kit or learn something new with a Nature Explorers Kit. 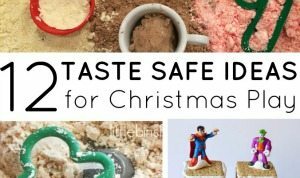 What a great theme for a gift guide. 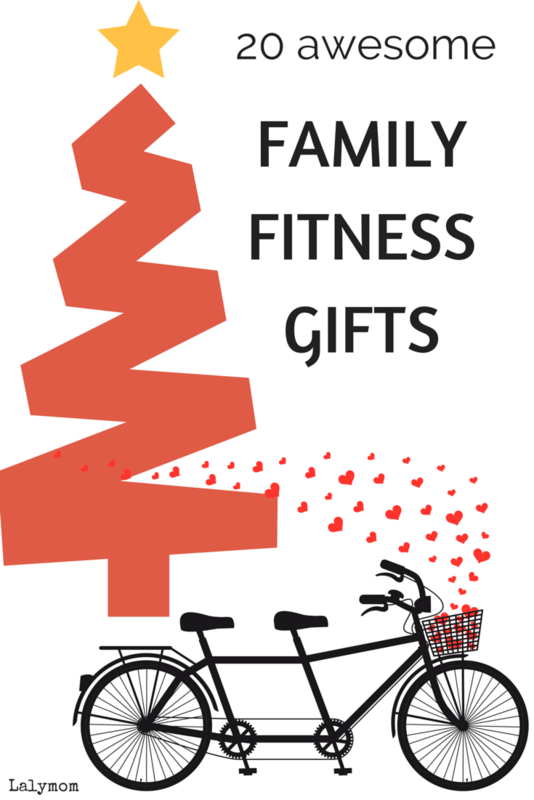 The kids get a nice present and the gift of staying fit.